W.C. Fownes, Jr. was the quintessential amateur golfer who led by example and whose good influence - personal and institutional - was extensive. 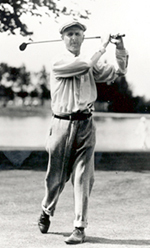 W.C. Fownes' major golf credits include being a Pennsylvania Amateur and U.S. Amateur Champion, Walker Cup organizer, player and team captain, and USGA president. The William C. Fownes, Jr. Amateur Player of the Year Award is given to the player who exemplifies the highest standards of excellence on the golf course in skill, sportsmanship, and etiquette in the Commonwealth of Pennsylvania. 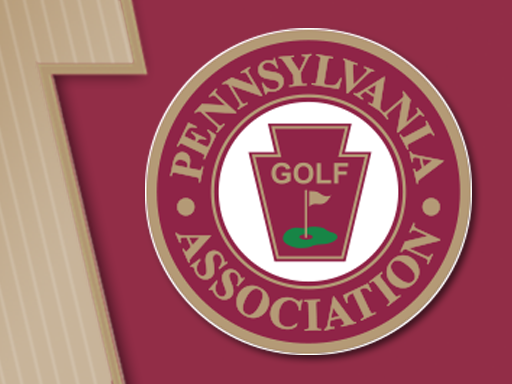 * The final decision on the Pennsylvania Golf Association Amateur Player of the Year Award rest with the Pennsylvania Golf Association Championship Committee.